This course is a hands-on course on Amazon Web Services (AWS), where we will deep-dive into the advance architecture and design patterns used on the AWS infrastructure by performing labs. Another aim of the course is to empower for taking the AWS Certified Solutions Architect exam – SAA-C00 and clear it. We will have sample tests at the end of the course to help you gain experience and practice. Click here to read Bhavesh’s blog article about need for certification. Watch out what Sankeerth Reddy G, Head of IT & Operations at CloudThat Technologies has to say about Planning AWS Career. To attain a deep knowledge of AWS infrastructure and design patterns on developing applications on AWS. To attain skills to clear the AWS Certification Exam – SAA-C00. More info about the certification here. IT Professionals who want to learn to develop highly scalable, available, cost-efficient and failure tolerant system on AWS. 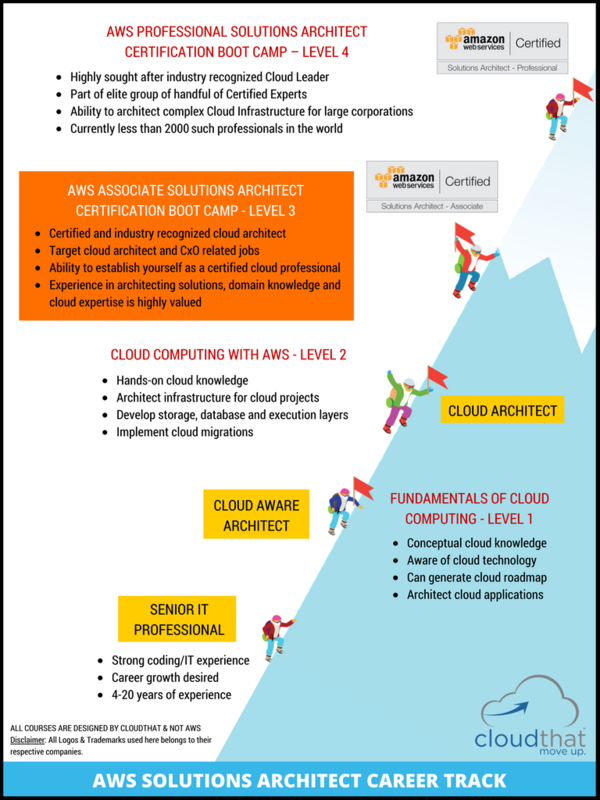 IT Professionals who want to clear the AWS Certification exam – SAA-C00. Should have hands-on experience in S3, EC2, ELB, RDS, Auto-Scaling. Prarthit has been involved in various large and complex projects for global clients. He has experience in AWS, Microsoft infrastructure technologies, Windows servers, designing Active Directory and managing various domain services. He also has working experience in AWS and Big Data platforms. 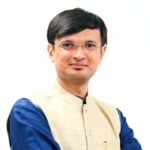 Having core training and consulting experience, he is involved in delivering training to corporate and individuals on cutting edge technologies. This course is a hands-on course on Amazon Web Services (AWS), where we will deep-dive into the advance architecture and design patterns used on the AWS infrastructure by performing labs. Another aim of the course is to empower for taking the AWS Certified Solutions Architect exam - SAA-C00 and clear it. We will have sample tests at the end of the course to help you gain experience and practice. 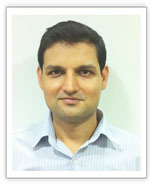 Click here to read Bhavesh's blog article about need for certification.